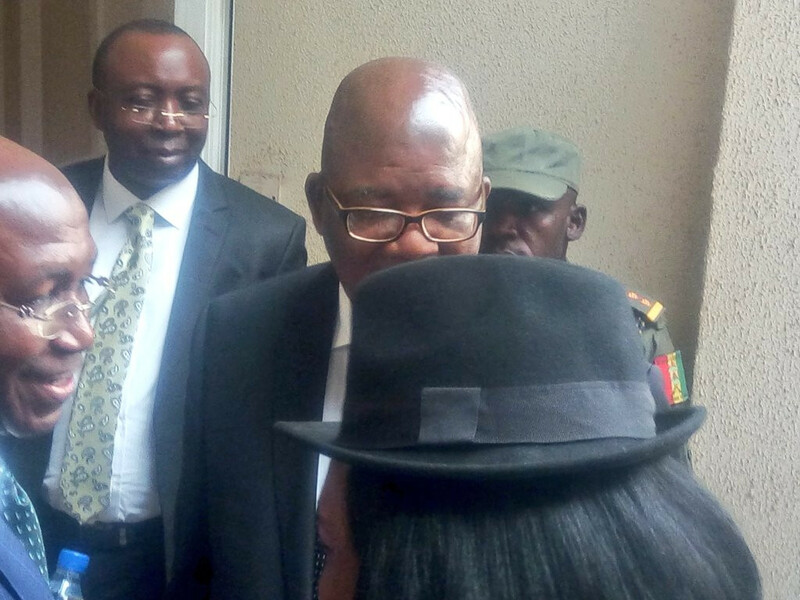 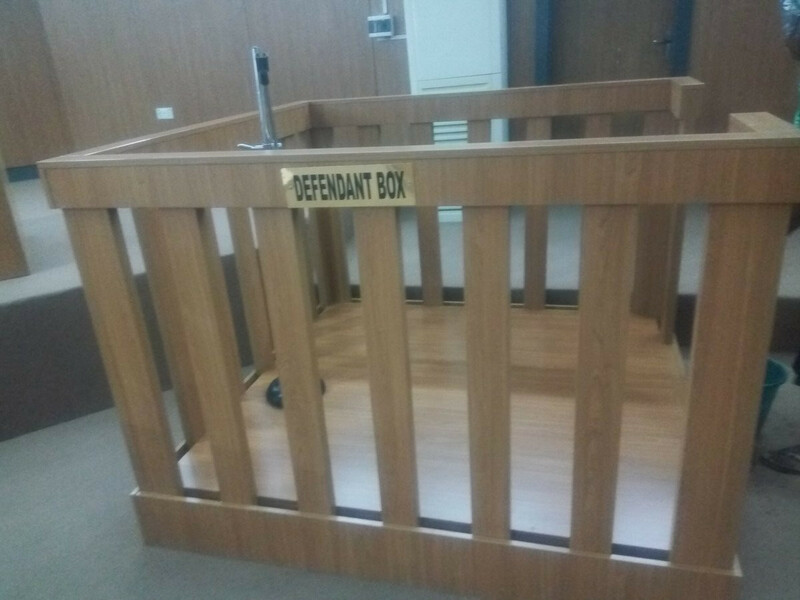 The Chief Justice of Nigeria Walter Onnoghen is expected to be arraigned before the Code of Conduct Tribunal in Abuja this morning over his alleged refusal to declare his assets after he resumed office in March 2017. 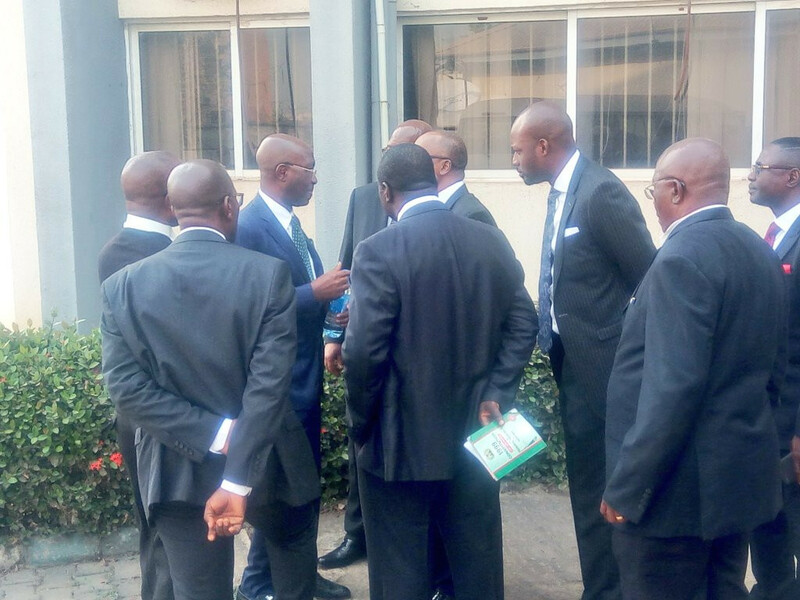 Senior Advocates of Nigeria who have volunteered to be on the defence team of the CJN have since arrived the court. 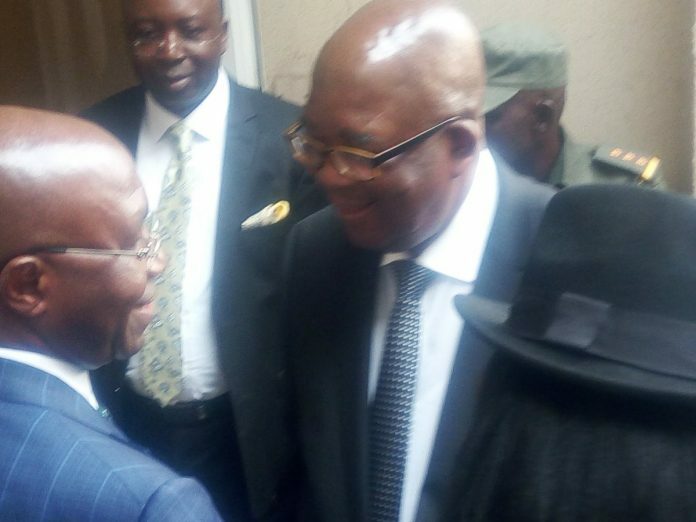 They include Wole Olanipekun, Chief Kanu Agabi, Chief Chris Uche, Chief Adegboyega Awomolo, Mrs. Victoria Agabi, Sebastine Hon, Chukwuma-Machukwu Ume, Kehinde Ogunwumiju, Garba Tetengi A.T Kehinde, Effiong Offiong, Yusuf Ali, Sylva Ogwemoh, Paul Erokoro, Tawo, and many others. 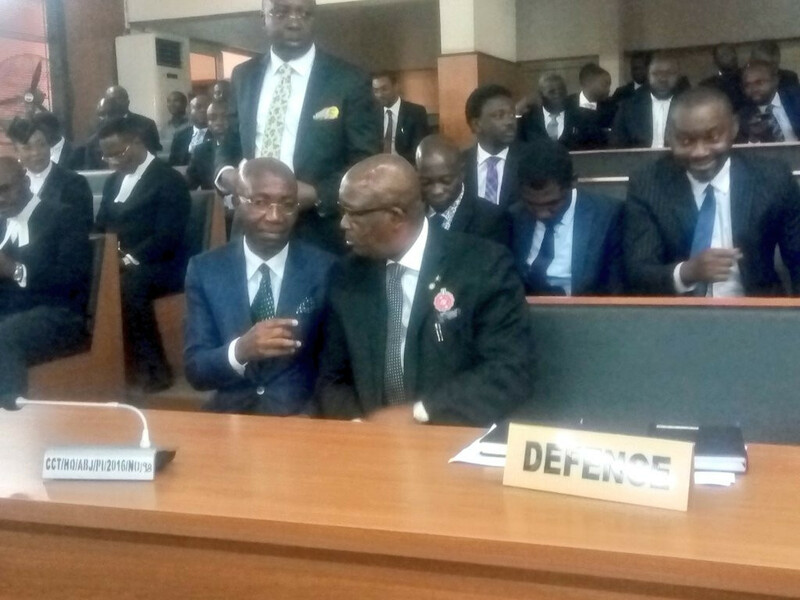 Security within the CCT is water tight as police officers in their numbers are positioned all around the vicinity. 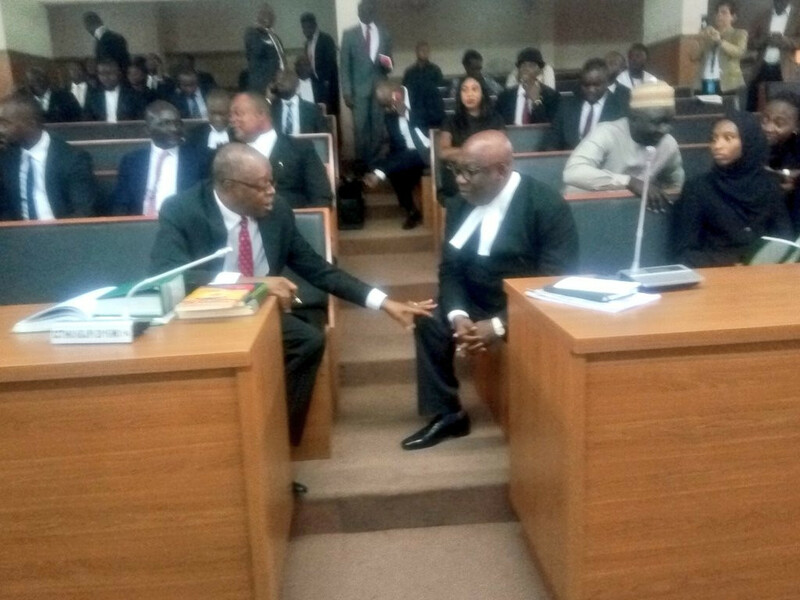 The CJN is yet to arrive the tribunal.